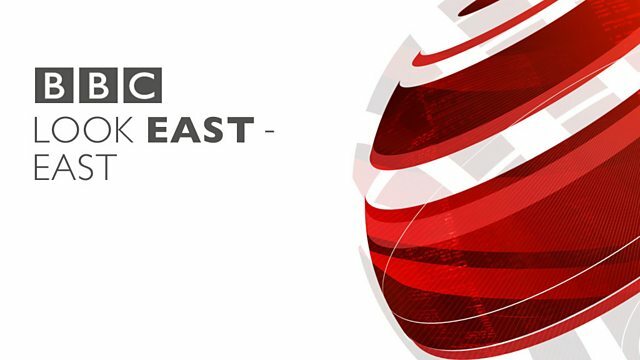 The latest news, sport and weather for the East of England. Browse content similar to 28/01/2017. Check below for episodes and series from the same categories and more! is urging people to stay away following a flu epidemic. Currently, three wards have had to be closed. And some patients have had to be diverted to other hospitals. a serious outbreak of flu - In wards, public areas, everywhere. A already under pressure, and now trying to contain this. Doctors say treatments and operations have been cancelled. Addenbrookes say they are full and are struggling to cope. Patients have already been diverted to other hospitals. come on your own, and don't bring children. But I have got a 90-year-old mother in there. So nothing is stopping me from going in today. It's one of those things, but if you've got the flu, then stay away. People get ill, they can't go to see their GP, they come here. Only this month, taken out of special measures. Addenbrookes, now trying to free itself from flu. Mike Cartwright, BBC Look East, Cambridge. football abuse has been released on bail. Peterborough United and Cambridge United. and exhibition centre named after him. He was a great man, a complete legend of especially British cinema. And that's definitely the ethos of Cinema City Education. The Canaries have beaten Birmingham 2-0 at Carrow Road. the Canaries to within two points of the play-offs. been trying to sign. It ended Preston 1-1 Ipswich. A day of derbies in Leagues One and Two. Peterborough after a thumping 4-0 win at London Road. Justin Edinburgh enjoyed his first win as Northampton Town manager. A hat trick from Keshi Anderson and a 3-0 win over Coventry. And Southend are seventh after a 1-1 draw at Fleetwood. Stevenage also celebrating after a 2-0 win over Grimsby. More derby action in Rugby Union's Anglo Welsh Cup. The 237th meeting between Northampton and Leicester. to qualify for the semi-finals. Both sides scored three tries. who lost to Doncaster 22-40 at Goldington Road. He now faces Paul Foster in tomorrow's final. Time for the weather with Wendy Hurrell. double figures. That's all from the teatime team.